Come out with Silver Connections (The LOFT's 55+ LGBT group) for BBQ and good company. Invite your friends - all are welcome! Click here to view Q's menu! 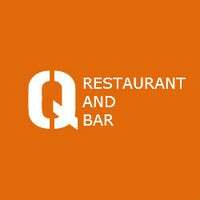 Since opening in 2005, Q Restaurant Bar in Port Chester has become the place to go and enjoy authentic mid-western barbeque in an easy, relaxed atmosphere. Q's menue is full of slow and low cooked favorites, traditional regional sides, home style desserts and top shelf cocktails and drinks at the bar. Attendees are responsible for their own food and transportation costs.